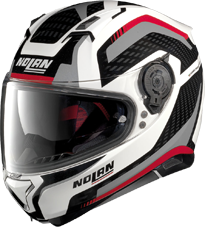 Below are the sizing charts for our current line of Nolan helmets. These sizing charts are for REFERENCE ONLY and will only give you a good starting point to go by. Because all head shapes are different it is really tough to measure and guarantee that the size will be correct just from a measurement. These charts do not guarantee a perfect fit of your helmet. 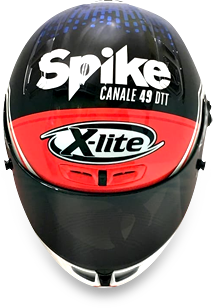 It is always best to try a helmet on first prior to purchase for the correct sizing and fit. Measure your head one inch above eyebrows across the largest portion of the back of your head.